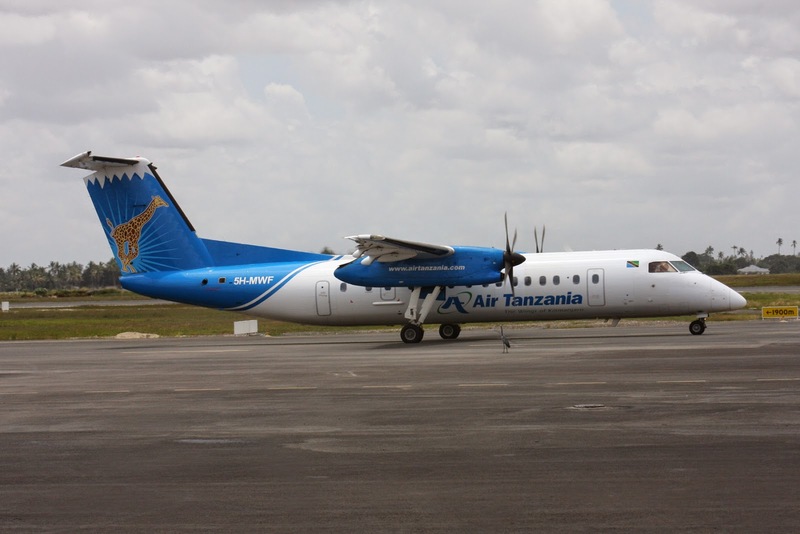 Home Latest News Slider Air Tanzania (ATCL) drowning in Sh133 billion debt, says govt. Air Tanzania (ATCL) drowning in Sh133 billion debt, says govt. The government has said properties owned by Air Tanzania Company Limited (ATCL) locally and overseas cannot service its Sh133 billion debt. Instead, plans are afoot to look for immediate and necessary measures that would see the debts ATCL accumulated over the years due to poor management cleared to ensure that business at the state-owned airline continues as usual. Yesterday, the deputy minister for Transport, Dr Charles Tizeba, said however, that all routes that ATCL used to have were still in operation and that each time it got a flight, the routes continued as usual. The deputy minister who was responding to a supplementary question posed by Lucy Owenya (Special Seats- Chadema) said soon, the government would start selling tickets through ATCL to South Africa if the negotiations will materialize. Ms Owenya wanted to know the number of planes owned by the embattled company and government’s plans to revive it. According to Dr Tizeba, the company has currently one plane that carries 50 passengers plying Dar es Salaam, Tabora, Kigoma, Mtwara and Bujumbura routes. He added that starting May 21, 2014, ATCL started supplying services to Dar es Salaam, Arusha, Kilimanjaro and Zanzibar. Dr Tizeba added that the company also borrowed another plane from Kenya that also carries 50 passengers serving Dar es Salaam, Mwanza, Mbeya, Mtwara and Comoro. ATCL according to the deputy minister intends to purchase two more planes that will have the capacity to carry 78 passengers each that will traverse Nairobi, Uganda and Kigali and that they will be in the country before the end of this year. In her supplementary question, Ms Owenya had suggested that ATCL sell its assets in Zambia, London, Dubai and Kenya to pay the debt, a suggestion that was ruled out by Dr Tizeba, saying that even if they were auctioned, they would not settle the company’s debt.